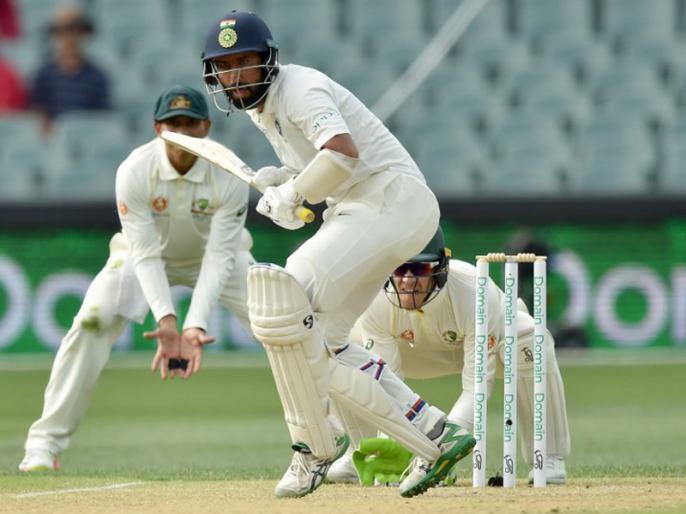 Until the end of the third day of the first Test in Adelaide against Australia, the Indian team made 151 runs after losing three wickets. Earlier, the Australians were reduced to 235 in their first innings giving 15-run lead to the Indian team. India scored 250 runs in their first innings. India is on a tour of Australia under the captainship of Virat Kohli.